Fun tie dye boxers for everyone! 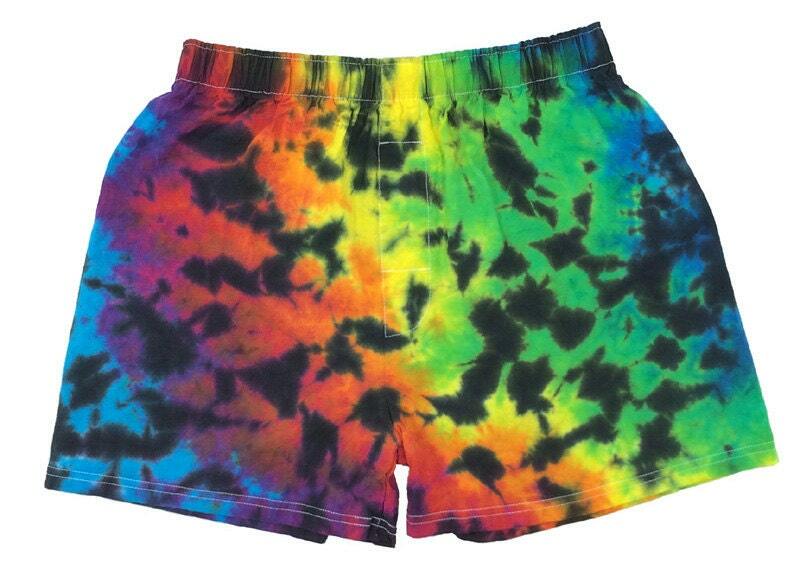 Fun tie dye boxer shorts for everyone! Great for parties or give-aways!